Can you imagine feeling like your nerves were doused in gasoline and lit on fire? Many patients with active disease or the chronic form of the disease called, Post Treatment Lyme Disease Syndrome develop pain. It ranges from flu like headaches and joint aches to shooting pain down the arms, muscle spasms, or widespread arthritis. Susan Green will share how she controlled her condition which included being bedridden with intense burning pain, losing the ability to speak along with her memory. 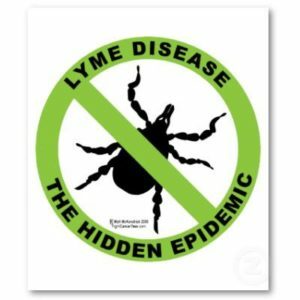 Dr. John Aucott, Lyme Disease expert from The Johns Hopkins University School of Medicine shares the latest in diagnosis, treatment with antibiotics, and managing the chronic pain of Lyme Disease. 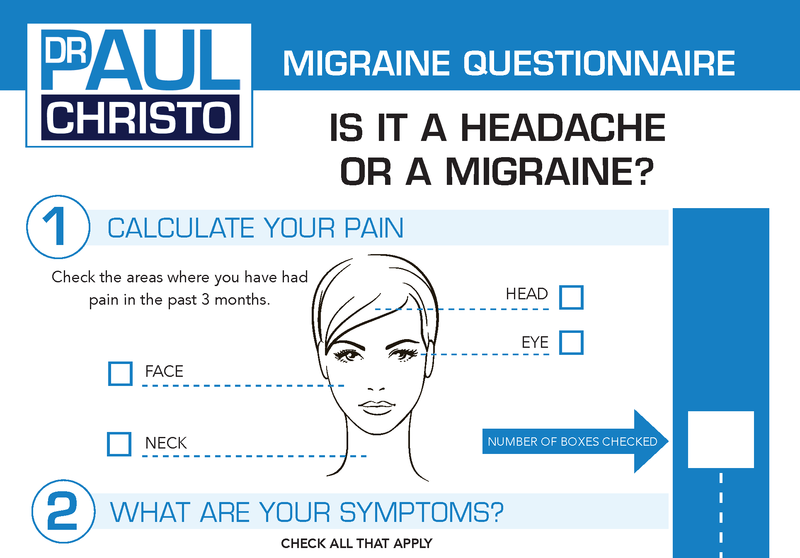 Posted in Infectious Disease, Medications, Premium, Radio Shows, Top Pain Reliefs.